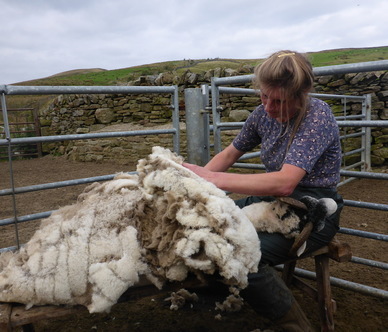 Amanda Owen is The Yorkshire Shepherdess. Bestselling author, passionate photographer, newspaper columnist, public speaker, social media personality, tea-maker and mother of 9 – Amanda is a (very busy) woman of many talents, but first and foremost, Amanda is a shepherdess! Life is never dull at Ravenseat, their traditional hill farm in Upper Swaledale. 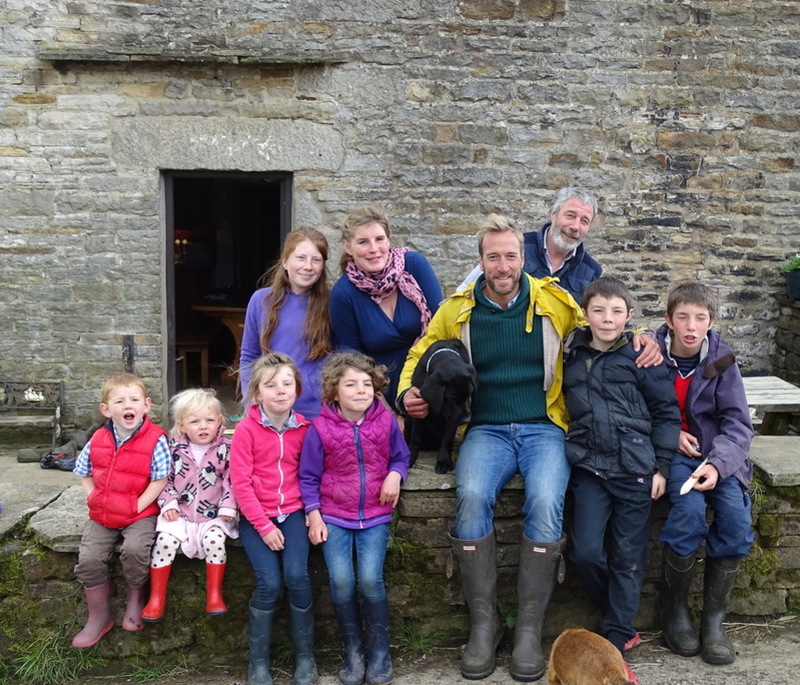 There, Amanda and her husband Clive tend to their sheep, cattle, horses, dogs and ‘free-range’ children in one of the most remote and beautiful areas of the country. 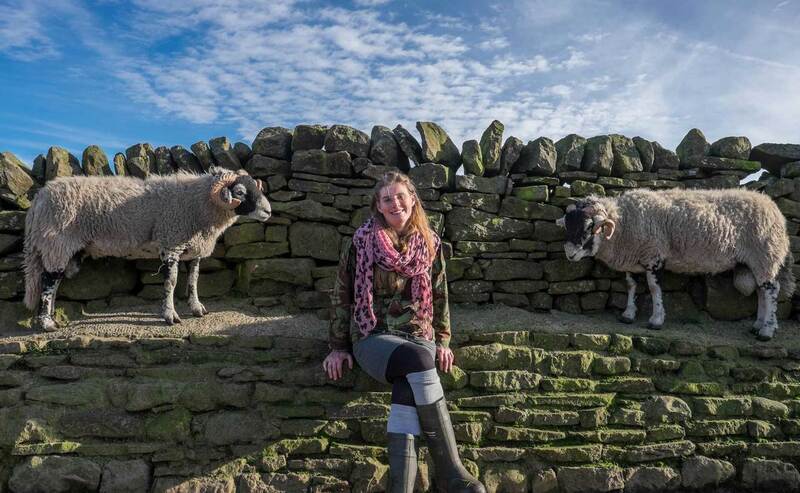 It’s a traditional way of living that’s virtually disappeared – but Amanda wouldn’t change it for the world and feels privileged to be living out her dream in some of Yorkshires most glorious scenery. 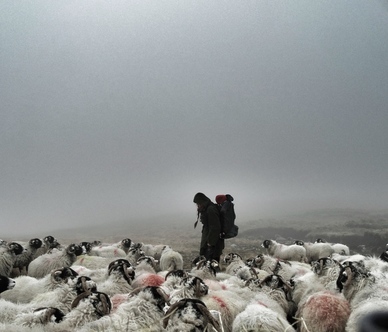 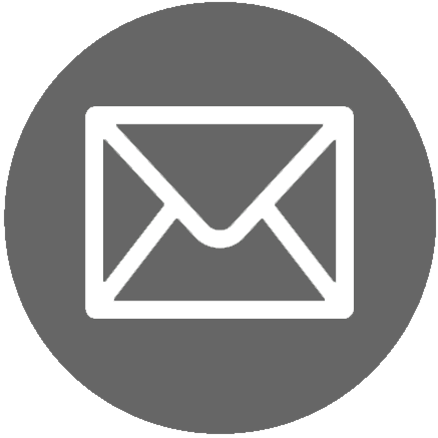 The connection to nature and the freedom and independence that living off the beaten track brings more than makes up for the challenges that the long, hard winters bring. 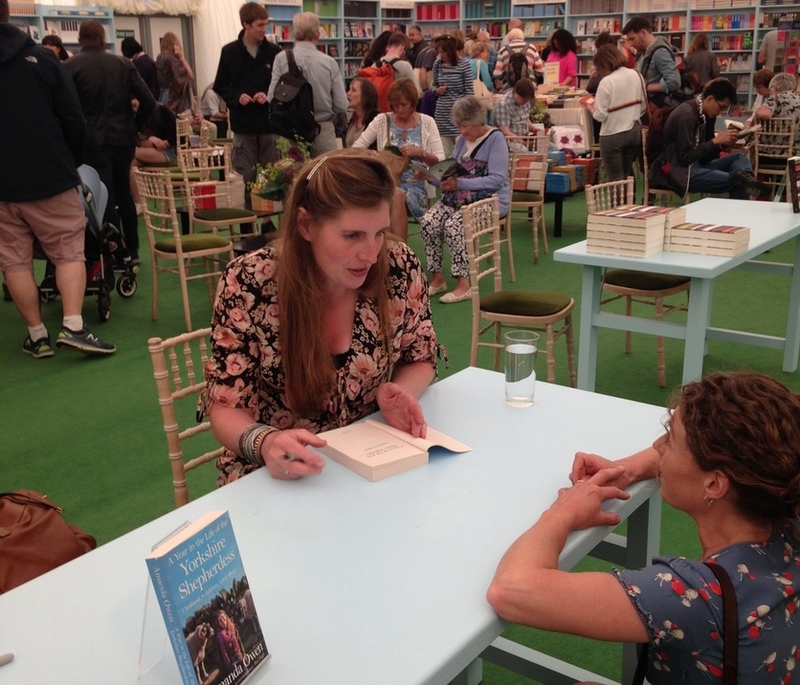 Amanda likes to share the challenges, rewards and realities of the unique life she’s built in rural North Yorkshire – sharing her inspirational stories and experiences through her writing, photography, public appearances and media work.